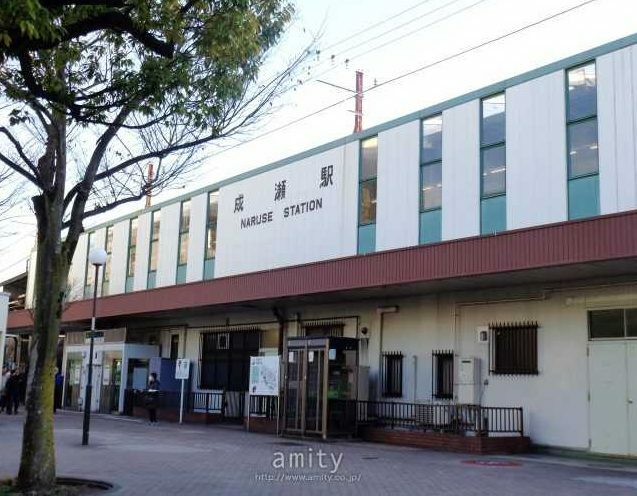 Machida Naruse Amity is a three minute walk from the JR Yokohama line. The building has a parking garage with a capacity of 230 cars. Many students commute to Machida Naruse Amity from Machida and Sagamihara city. They also commute from the Yokoyama Aoba and Yokohama Midori districts. 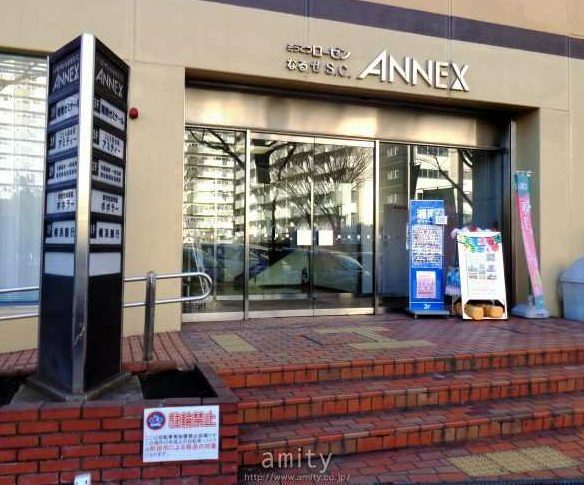 Machida Naruse Amity is a fun and child-friendly place that provides the perfect environment for children of all ages to learn English. There are many useful resources that bring the lessons to life which creates a fun and exciting environment for the students. Students can learn English as well as practice conversational English with each other. 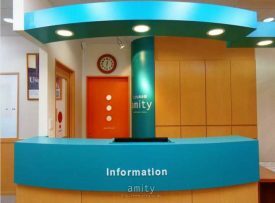 The lessons at Amity are all taught in English by our enthusiastic and friendly teachers. 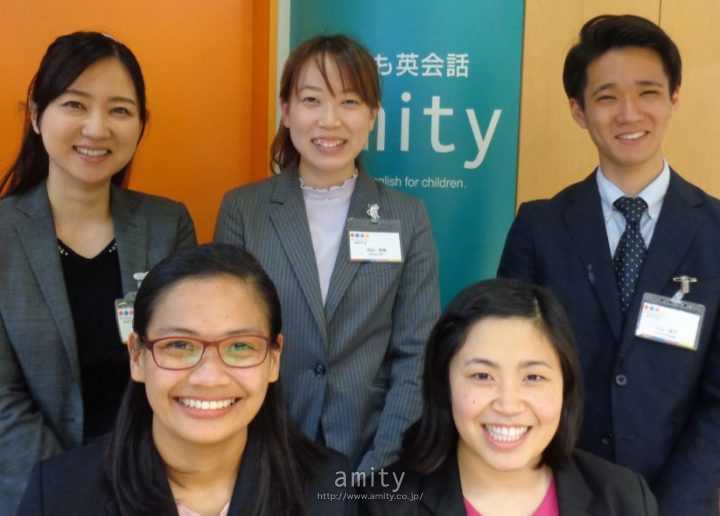 Machida Naruse Amity has three Japanese Teachers and two Native English Teachers. All of our staff loves kids and we enjoy working together. The next major city nearby is Machida. It is only 4 minutes away by train. In Machida, there are several department stores and delicious restaurants which is perfect for any weekend excursion. In the Sotetsu Rosen building, you'll find the Sotetsu Rosen Supermarket, an apparel store, a household goods store, and a stationery store. The location is very convenient for any type of shopping. The students all love Amity because the lessons are fun, active, and educational. They are proud to speak English and are very satisfied of their English education. Table lessons provide a comprehensive approach to learning English. Students have the opportunity to interact in English and build a fun relationship with the teachers. iLessons are very interactive and enjoyable. The lessons are presented with colorful images that help bring the lessons to life. 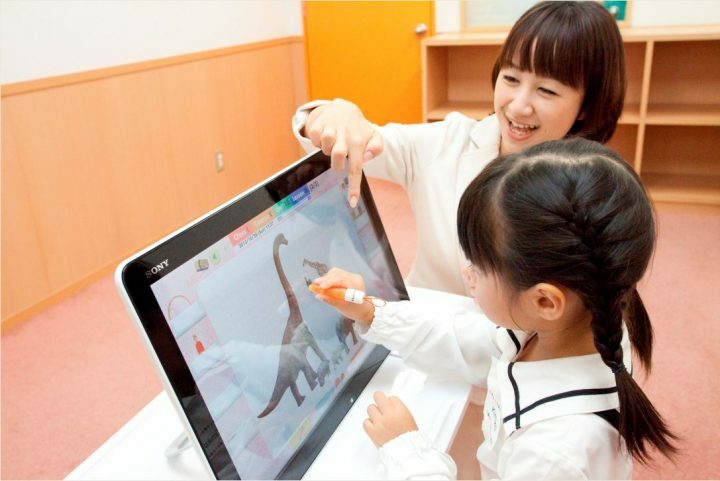 It also offers fun activities for students to communicate with each other in English. Amity provides various resources to enhance the students' English education. Students can improve their reading, writing, listening and conversational skills with these textbooks.